6e IMCA & 4e PAWC 2005! 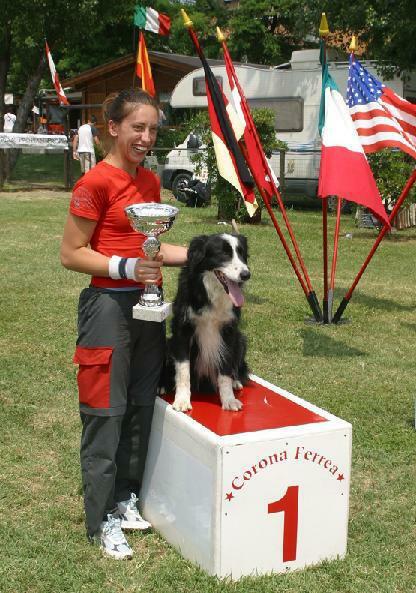 The 6th IMCA & 4th PAWC were held from the 20th until the 23rd of October 2005 in Celle Liquere in North Italy. 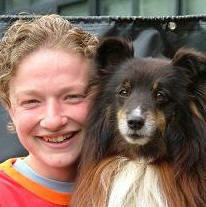 Again a great sportsmanlike agility event for able handlers (IMCA) and disabled handlers (PAWC). Through injuries with either the dogs or the handlers this year, there were not as many entries as the proceeding years. In total 13 handlers with 14 dogs. 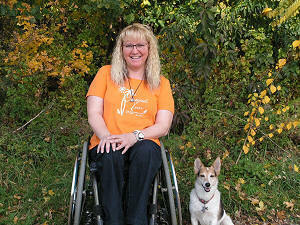 This also included Susan Rekveld with her dog Quita from the Netherlands. We hope that many of those who were unable to participate this year will be present at the 6th IMCA & 5th PAWC in the Netherlands. competitors 4e ParAgility World Cup 2005. The Dutch competitors did extremely well at the 6th IMCA 2005.